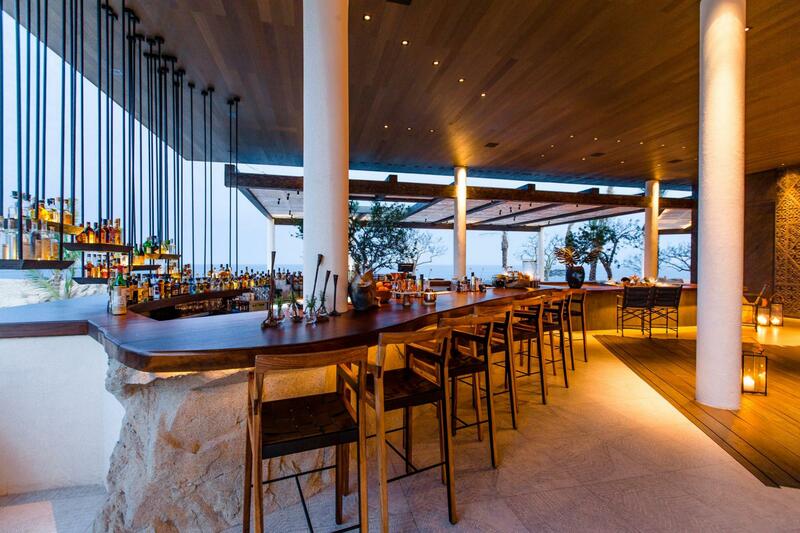 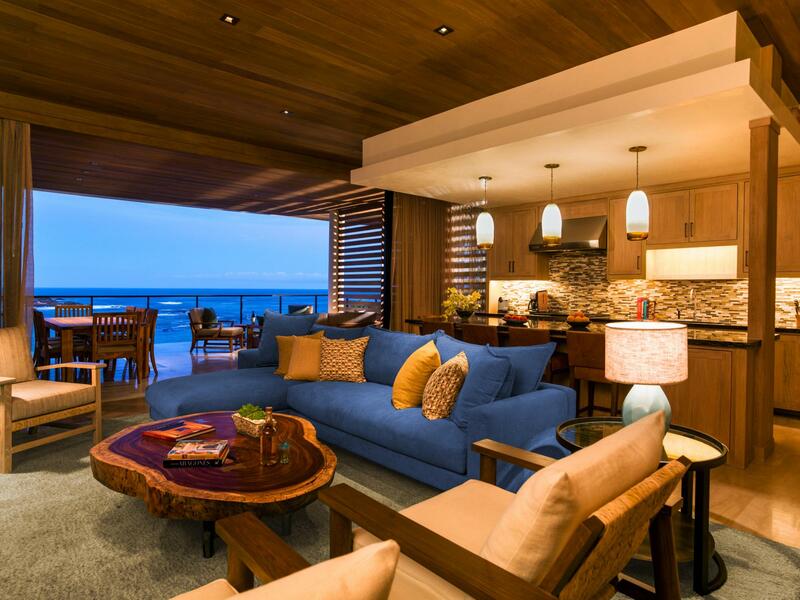 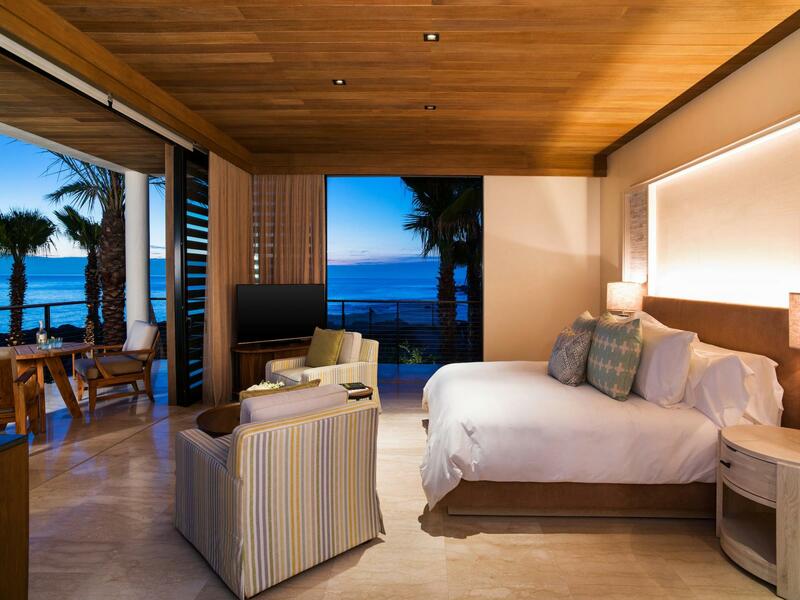 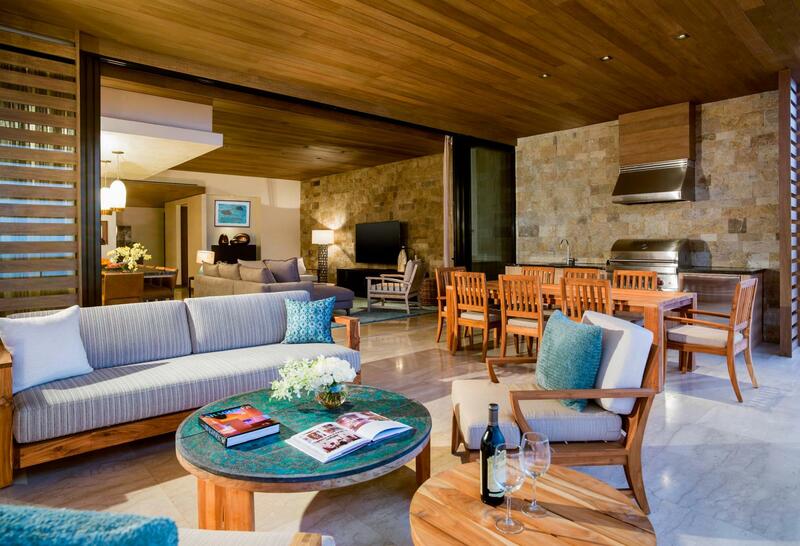 Chileno Bay Resort & Residences brings a new, modern luxury experience to Los Cabos. 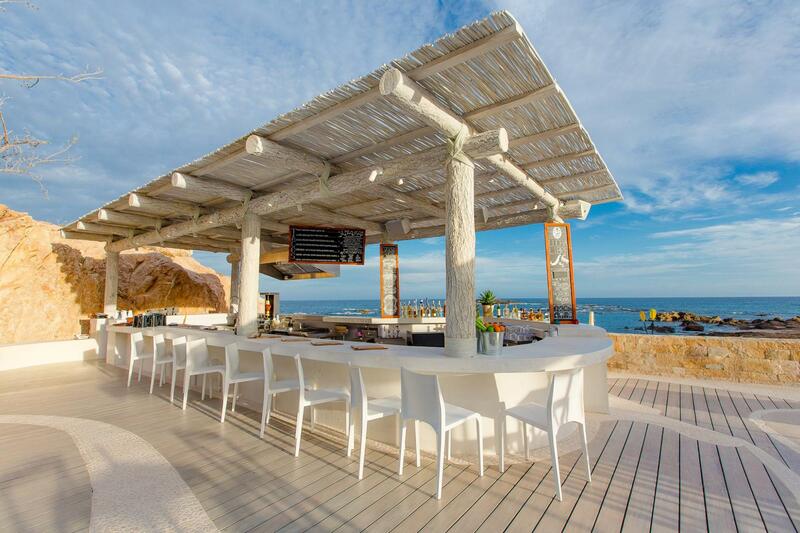 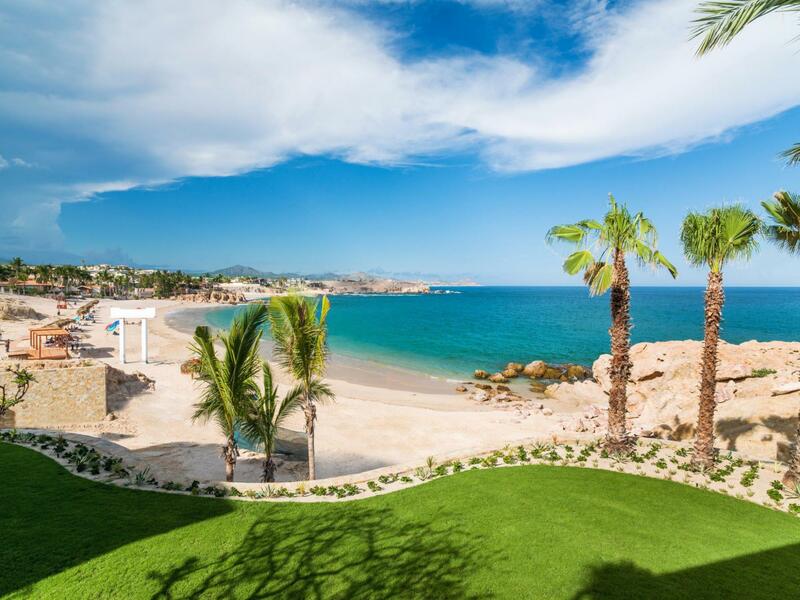 Set on a protected cove with pristine reefs and tranquil waters, the resort stands apart for its clean, contemporary design, exceptional service and premier location on Cabo’s best beach. 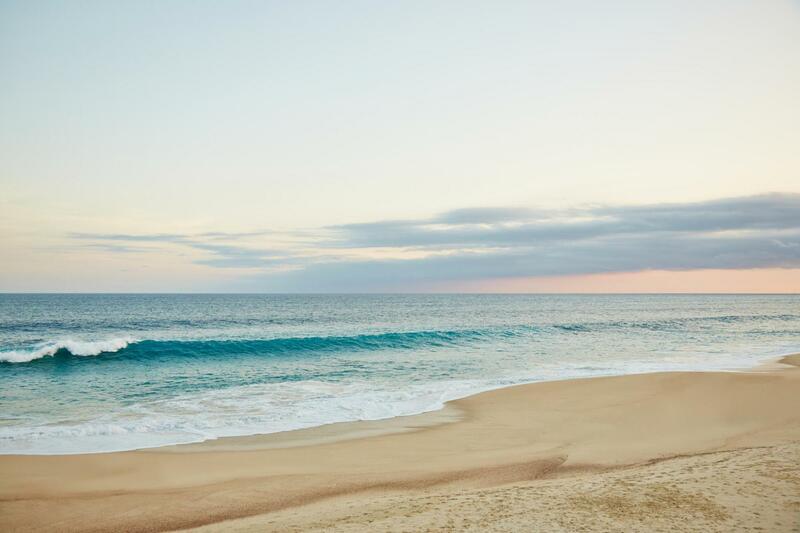 A study in experiential design, Chileno Bay Resort’s clean, contemporary aesthetic complements its natural desert and seaside surroundings through open flow plans and indoor/outdoor spaces boasting inspiring views. 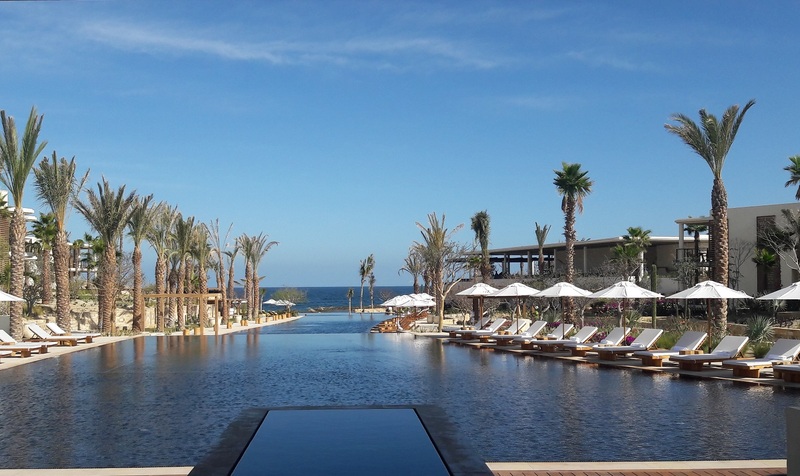 Anchored by the spectacular three-tiered pool at the heart of the property, the resort features a collection of stylized guest rooms and spacious villas that are thoughtfully designed for an unparalleled luxury resort experience. 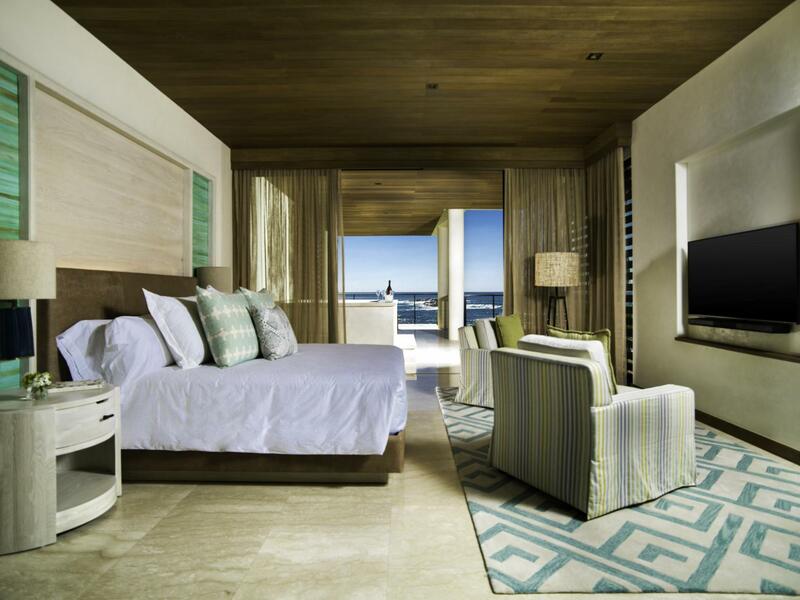 • Designed for an unparalleled luxury resort experience.